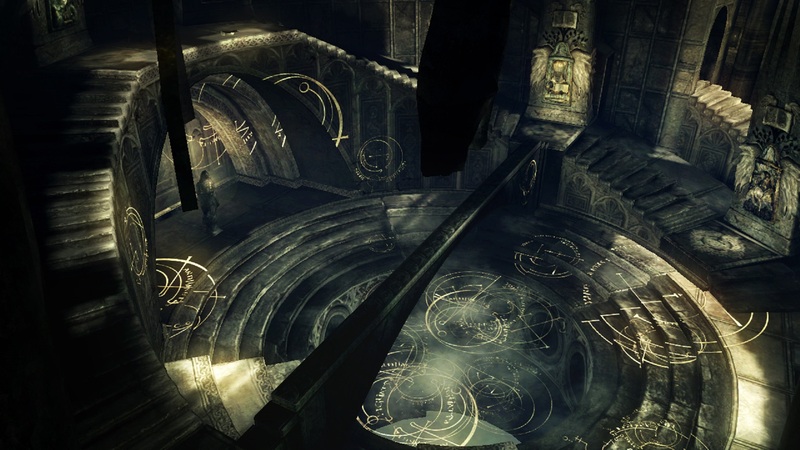 Demon's Souls is about to permanently lose its online functionality. After almost nine years, the servers of the game will be turned off tomorrow, 28 February. Atlus, who published the game in the West, he had announced its closure already in November, but many had hoped that the inevitable day would be postponed. From tomorrow, therefore, you will no longer be able to call other players in your world and you will no longer see the messages of players scattered around the levels. Also ghosts will disappear, both white and red. Quite disappointing because you lose a large slice of the atmosphere of the title but after nine years, the moment was now inevitable.